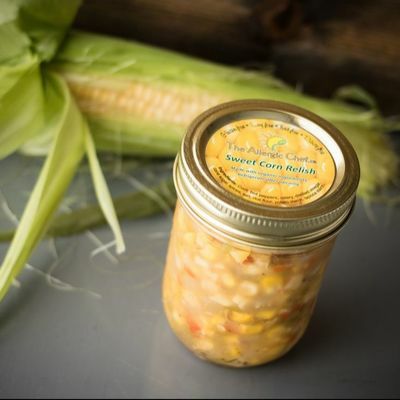 We're going old school here with this tasty Sweet Corn Relish. Bring back a traditional condiment. 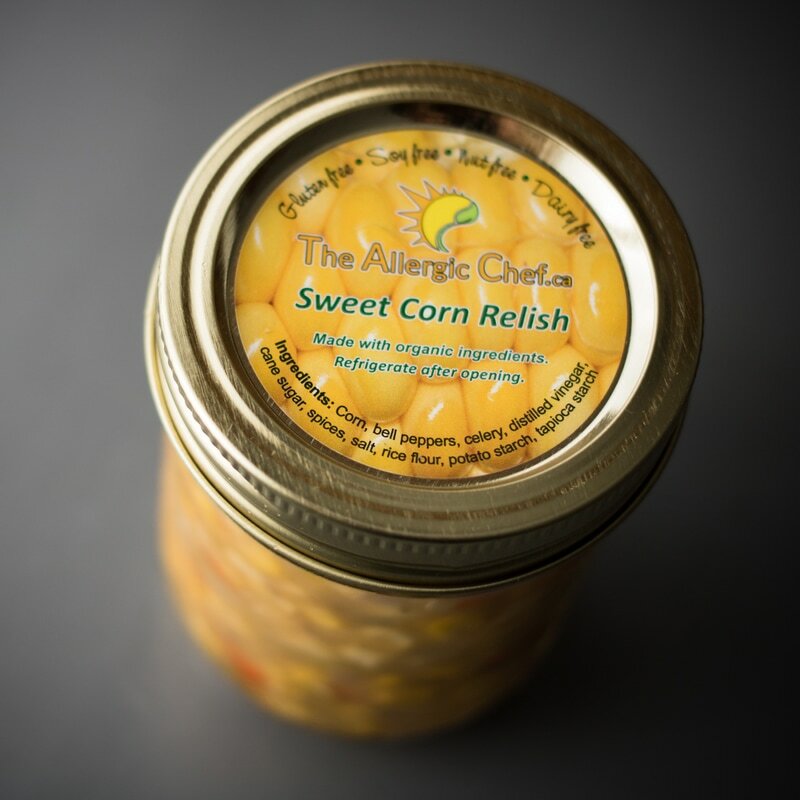 Try it on roast beef, grilled stake, BBQ chicken, wild salmon or on your favorite smoky. YUM!